Dining at Bo Lings is a culinary experience. Dishes are authentic, fresh, and innovative. You will find favorites from all over China as well as original chef-driven specials you may never have tried. 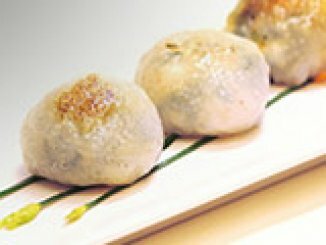 Our Plaza location offers a noodle bar and two of our locations have dim sum on the weekends. We always use local and the freshest ingredients we can find. Any dish can be altered and we are always willing to make variations. Our tag line, “Chinese, Please,” covers the continent and you are invited to taste our world. If you need specific information about the menu where you wish to dine, please click the downloadable pdf for that location or call the restaurant directly. While there is notation of items that are gluten free (GF) on our menu and we strive to provide options and exercise caution for our guests with sensitivities/allergies, our kitchen is NOT a gluten free environment and cross contact could occur. It is your responsibility to verify what products are suitable for your personal needs dependent especially on level of sensitivity. This advisory/disclaimer applies to all food borne allergies. 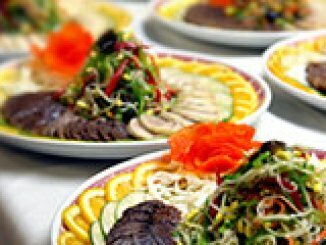 At Bo Lings, we have many options for guests with dietary restrictions and we are able to accommodate most special requests. If you have a special dietary need, please let your server know. Our dietary menu is composed of entrées that are steamed and cooked with no sauces or seasonings. These dishes are perfect for guests with special dietary restrictions or those who are just looking for a lighter, healthier alternative. Be sure to ask your server. 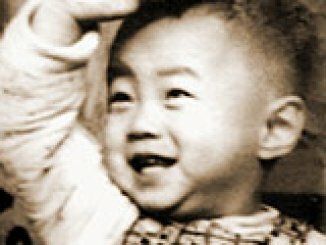 Soy sauce has traces of gluten in it, so depending on the severity of their allergy, guests may not be able to tolerate our menu items which contain soy sauce. We do, however, offer a wide variety of menu items that are not made with soy sauce. Any of our entrees that are made with “white sauce” will not have soy sauce, nor will they have any flour. These are chicken stock-based sauces thickened with cornstarch. A few of our “white sauce” entrees include Sautéed chicken with vegetables, Shrimp with cashews, House special sizzling rice, and Sautéed mixed vegetables. Any of our fried rice dishes may be cooked without soy sauce, such as Fresh vegetable fried rice, Young chow fried rice, or Chicken fried rice cooked with white rice. These will be gluten free. Please let your server know about your allergy, and he or she will work with the manager to suggest suitable items for you to try. Please specify to your server if you would like your meal prepared with water instead of chicken stock. We are sometimes asked if we use real crabmeat in our Crab Rangoon. 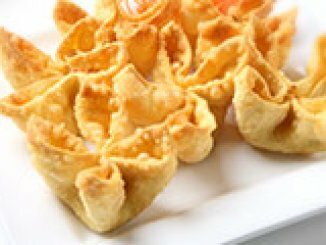 We do not; our homemade Crab Rangoon are made daily using imitation crab meat, which is made from fish, so even our guests with shellfish allergies can enjoy our most popular appetizer. 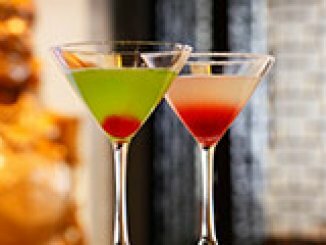 We accept reservations for parties of six or more. Smaller groups are invited to walk in at their leisure, and at most locations we can usually seat guests within no more than 15 minutes. To make your reservation, call the location you wish to visit and provide your name, a contact phone number, and the day, time and number of guests. Reservations will be held for 15 minutes past the scheduled time. Please inform your server when you order if you would like separate checks.